Like the rest of technology, the satellite and space industry is rapidly evolving. In an effort to keep customers up to date on the latest innovations, Intelsat General partner Kratos is producing Constellations, a podcast featuring top influencers in satellite and new space. The first edition of Constellations features the president of Intelsat General Corp., our very own Skot Butler. In the Constellations podcast, Skot talks about the concepts involved in “new space” and where Intelsat fits within the larger picture. He presents a high-level overview of innovations both in space and on the ground as they relate to Big Data, the Internet of Things (IoT), and mobility. This includes how high-throughput satellites and small, flat panel antennas are combining to enable rapid decision making in aviation, maritime, and other critical operations. 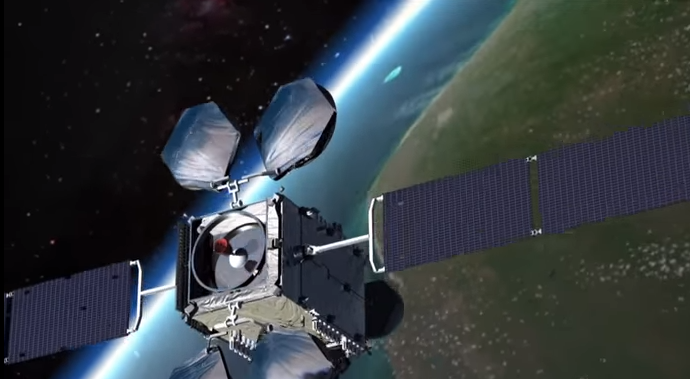 Listeners will also learn how Intelsat is providing global satellite coverage through its partnership with OneWeb to enable connectivity both in the air and on the ground. Learn how the form factor of antennas is evolving and how antennas are making it easier for customers to join the network. You’ll get a sense of the scope of the data being transmitted by the IoT today and where we’re headed in the future. See below for the audio player. To subscribe to the Kratos Constellations podcast and hear interviews with other space leaders, click here for their podcast page. Thank you for reading our blog, SatCom Frontier. If you would like to receive future blogs from us via email, please provide your email address below. You can also read our blogs on Facebook and follow us on Twitter. After submitting your email address, you will be redirected to the subscription service website. Thank you. 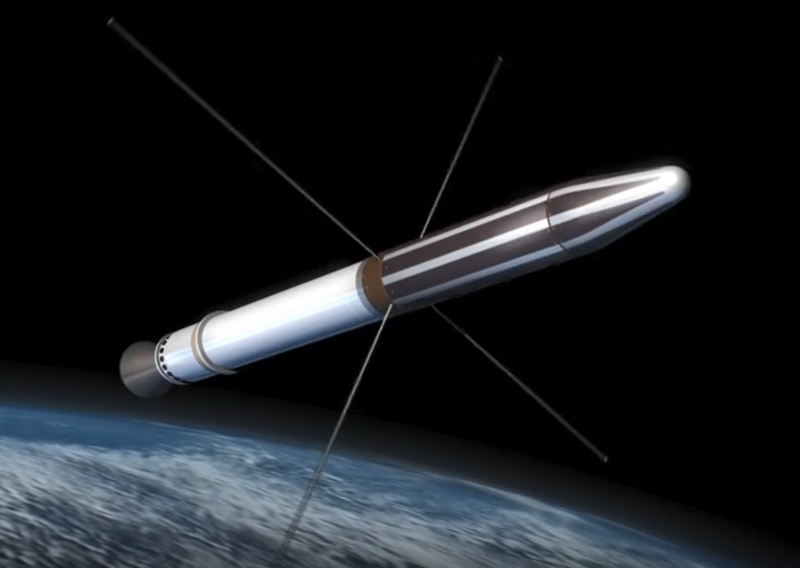 Sixty Years of Technology in Space – What’s Changed?